FAQs / Is ZoomChess available in other languages besides English? 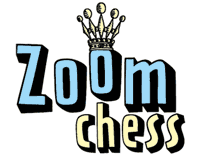 English is the only language in which ZoomChess is available at this time. If we decide to translate ZoomChess, what language would you like to hear? Let us know. Methodical thinking is of more use in chess than inspiration.